Water for Zambia!!! Donate and score some sauce!!! 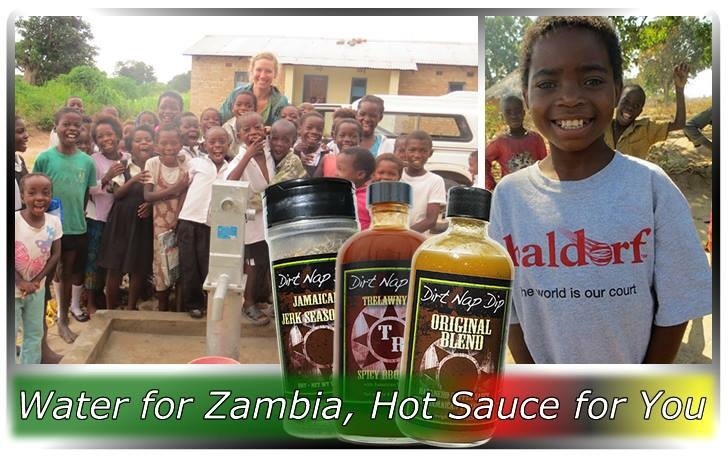 Support Mystic Rhoads Productions in their efforts to provide clean drinking water to children in Zambia Africa. 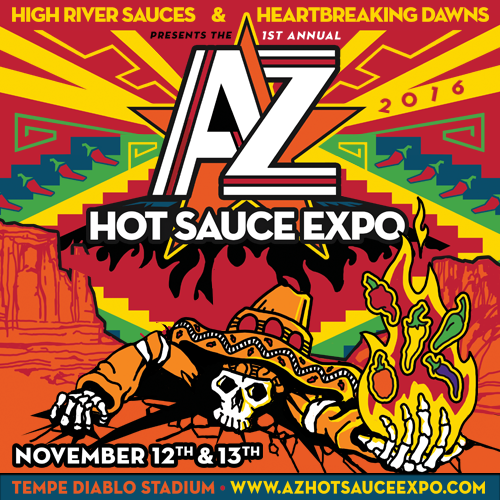 Make a $25 donation to our charity and they’ll give you hot sauces from the Dirt Nap Series. For free. It’s a great cause for folks that are less fortunate in our collective Fiery World!